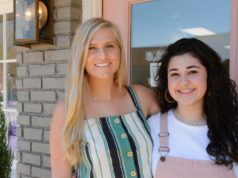 Downtown Newnan will soon have a new restaurant opening on Spring Street. 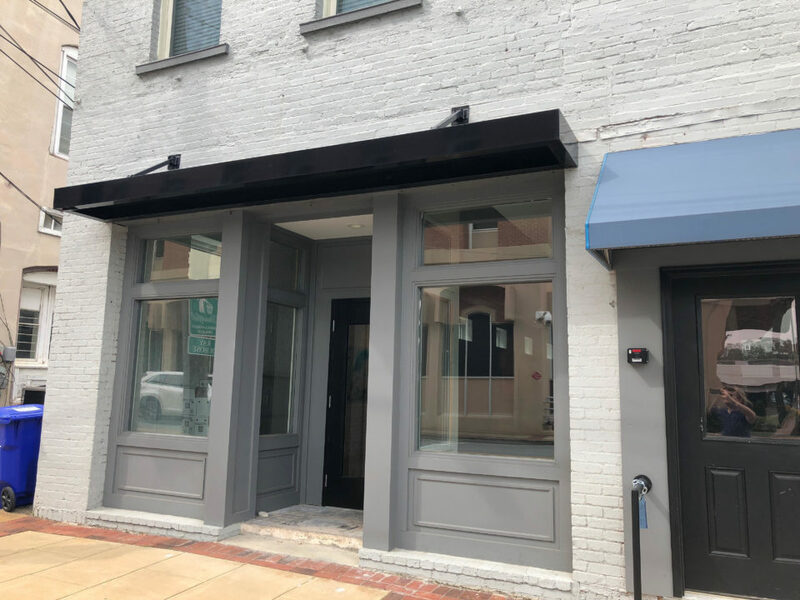 City officials confirmed that a new pub or bar recently submitted renovation plans for 7 Spring Street next to the A Shane Buffkin Salon Newnan location. The space is listed as being 1,900 square feet. Lori Duncan, owner of Blue Fern Merchant, says the restaurant will be called 714 Raw Bar. 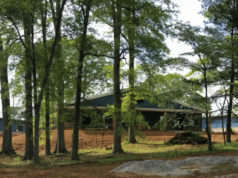 Headley Construction Corporation, a Newnan-based company, is handling renovations for the project. 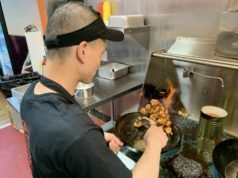 714 Raw Bar is expected to open sometime in October, according to Duncan. Stay tuned to The City Menus for more updates on retail, restaurant, and other development news in the west Georgia and east Alabama area!